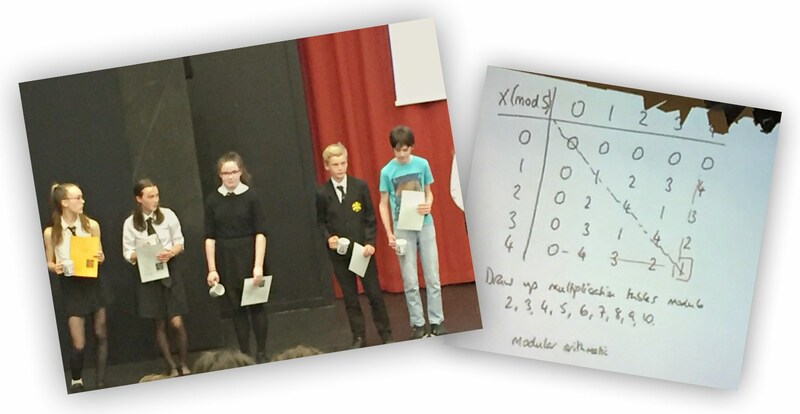 Congratulations to our students who won gold and silver awards in this year’s Scottish Maths Council Mathematics. Winning students collected their awards during a ceremony at Edinburgh University. This is a great achievement by Trinity Academy students who put in one of the top performances in this region. The Team at Young Scot has created an information page for any young people worried or concerned about events currently happening around the world. Apart from world events, the page also offers advice on mental wellbeing, stress and helping a friend in need. Check out the page for more detail on the resources available. 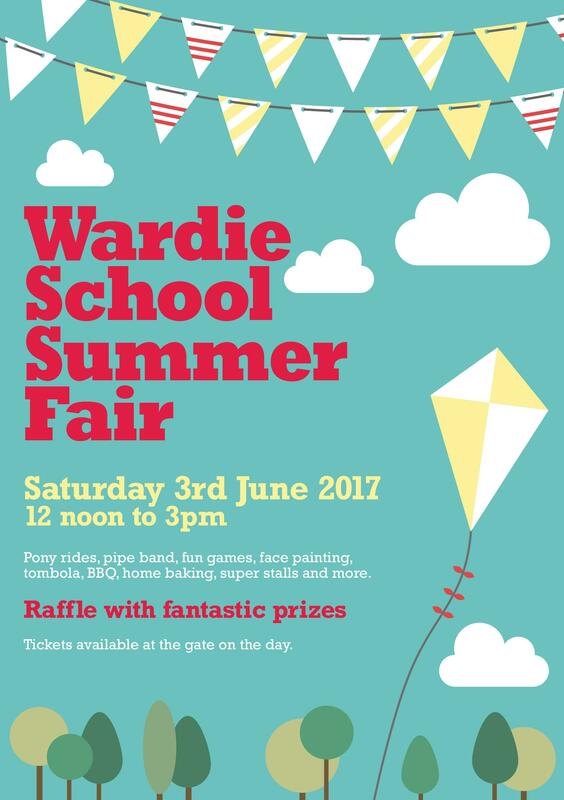 Our friends at Wardie Primary have asked that we share some details of their summer fair that takes place on the 3rd of June. It’s sure to be fun and raises money for another worthy cause in our community. Parents and students are invited to attend two events about the employability and creativity skills sought by employers. Details of the invitation are shown below and we have two posters with more details linked from their and in our downloads section. If you are interested in attending please email Martin Hutchison directly. You are invited to an informative and inspiring conversation event about the employability and creativity skills, sought by employers. The Schools and Lifelong Learning Arts and Creative Learning team is hosting two events primarily for parents and young people. Creativity is not all about the arts but is a skill set which is increasingly sought by employers in today’s rapidly changing world. This is not a traditional career information event. Rather, the format is based on the highly successful and engaging Creative Conversations where people come together to talk about an area of education, in this case employability and creativity. The events will be held in Firrhill and Craigmount High Schools, and parents and carers from right across the North West and South West localities are encouraged to attend either event. Further events in the East of the city are planned for August and September. The event is conversational and informative. You, and your children if they would like to attend, are invited to come along to hear about what creativity skills really are and why they are highly valued in the workplace. Please share this invitation with your local parents and carers and encourage them to come along, either by themselves or with their children. Refreshments will be served from 7pm and you are welcome on either date. Anyone wishing to attend should RSVP to martin.hutchison@edinburgh.gov.uk by the date on the invitation. We look forward to meeting you at either Career Conversation. A group of parents and pupils are planning to cycle the 45 miles from Glasgow to Edinburgh as part of this year’s Pedal for Scotland Classic Challenge or wee jaunt on 10th September. Though that might sound daunting, it’s a really well-organised day on closed roads, with rest stops every 10 miles. Those taking part will have a great time and help raise lots of money for the school through sponsorship! If you’re interested in finding out more, taking on a personal challenge and helping the school, please get in touch. The more the merrier… Parents, students and staff all very welcome! 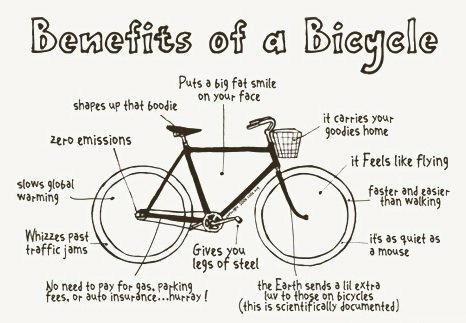 We will also have some weekend training rides, which you’re very welcome to join whether or not you want to take part in the event. Of course if you are unable to take part you will be able to sponsor the riders or cheer them on. Look out for details soon. Our Friends at Trinity Academicals Rugby Club are having a Race Night on Saturday 20th May. Details are in the attached Poster. I am sure they would welcome any support we can give them. An UCAS exhibition is being held at the Royal Highland Centre on 5 September 2017. UCAS exhibitions are the only opportunity students have to explore a variety of options in one setting. They’re a chance to get talking with university admissions staff and subject specialists, find out what life’s like on and off campus, and discover what else is on offer when exams are done and dusted − volunteer work, gap year adventures, and career opportunities. And they’re free to attend − for students, parents, teachers, and advisers. Before visiting, you’ll also need to register for a ticket, ensuring you select the booking option ‘parent attending without a group’ when prompted.